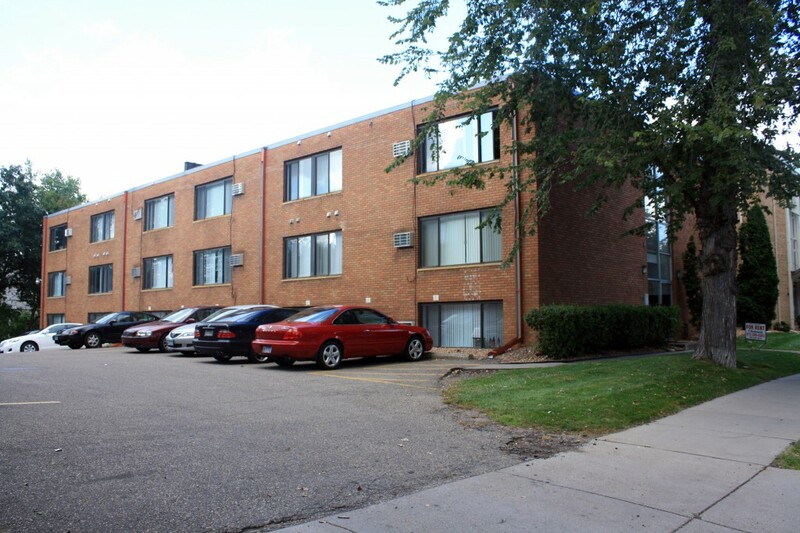 Looking for U of M Living Options? 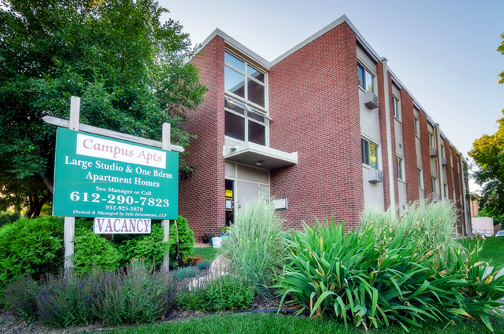 At Sela, we have multiple living options available for students – from efficiency units for those living alone to larger apartments meant to share with roommates. Check out our properties and availability for this summer and fall!